With it.mds, we are defining central sets of rules and interdependencies so as to support localized master data maintenance at our various locations. This logic is helping to ensure that many fields are populated automatically, which not only saves us time but also prevents errors. pfm medical is an internationally operating, medium-sized family company based in Germany, offering solutions in the field of healthcare, such as operating theaters, therapy management, cardiovascular treatments, surgical implants, and histotechnology. 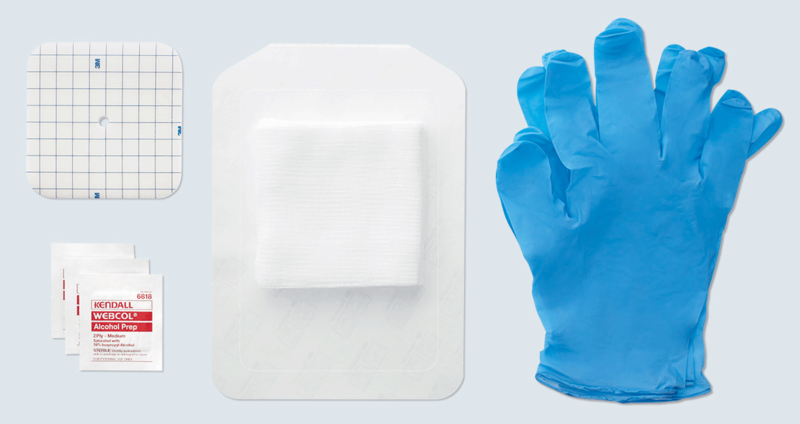 For more than 45 years pfm medical has successfully developed, manufactured and distributed quality products, while simultaneously offering reliable services. pfm medical AG’s around 550 employees generated annual sales of about EUR 104.8 million in 2017. Learn more about how pfm medical successfully managed to keep their master data healthy in SAP ERP with it.mds. Perfect master data management with it.master data simplified - the drive for smart manufacturing. Improve your master data mangement and ensure data security and reliability with our AddOn it.mds. Lead from start to finish through successful master data mangement with it.mds. 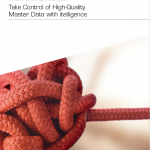 Improve your data quality and maintenance of master data with it.mds. Learn more about it.mds - our solution for managing, consolidating, and harmonizing all master data in a single, integrated solution. For more than 40 years, Cologne-based company pfm medical and its 550 employees have been the embodiment of quality “Made in Germany.” pfm medical’s range of products includes medical areas of application such as operating theaters, therapy management, cardiovascular treatments, surgical implants, and histotechnology. The company offers more than 3,100 products and operates in more than 100 markets worldwide from its 12 locations in 10 countries. As an international business with an extensive product range, pfm medical needs structured master data management. When it came to setting up a central master data system for managing rules, processes, interdependencies, and responsibilities, the company chose it.mds (it.master data simplified), the intuitive solution from itelligence. Now that it.mds has been introduced, master data at pfm medical is organized worldwide with the aid of one central solution. At the same time, the master data can continue to be maintained locally at the various sites. This was achieved in the course of the project via simultaneous roll-outs at all locations. Thanks to a dedicated project team, implementation took place in an almost seamless go-live process. Using it.mds has simplified and standardized the processes of creating and maintaining master data across all pfm medical locations. Consistent business processes and rules have been defined in the itelligence product it.mds for this purpose. These are applied any time master data is created, edited, or expanded. The central solution specifies which fields need to be updated, which business processes are relevant, which responsibilities exist, and which local data is maintained for particular organizational units in SAP ERP. This produces obvious added value for pfm medical in the form of the ability to compare its global master data in terms of content and quality. Harmonization means that data fields and classification can be taken care of automatically. In addition, the master data already in place in SAP has been adjusted with it.mds to ensure that it is at a consistent level of quality. Like any it.mds product, this one was used as on-the-job training. This meant that at a very early stage, key users were made able to configure the it.mds solution by themselves. It is possible to edit and add rules, interdependencies, workflows, and entire business processes without any development skills. This means that with it.mds, pfm medical will be able to adapt its master data management to suit future challenges. By keeping its master data healthy, the company will be able to continue offering its customers the benefits of a strong partnership. Canyon Bicycles produces mountain bikes, racing bikes, triathlon bikes and more. Thanks to the itelligence AddOn it.mds - master data simplified - they are saving 45 minutes each time new materials are created.